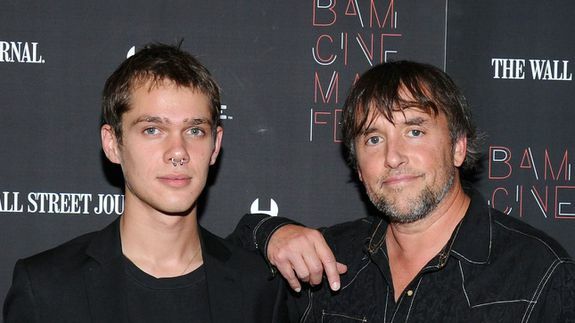 Let's Talk About 'Boyhood' ... With Richard Linklater and Ellar Coltrane - trendistic.com: ever tried. ever failed. no matter. try again. fail again. fail better. This week: Let’s talk about Boyhood with special guests Richard Linklater and Ellar Coltrane (next week we’ll visit with Ethan Hawke and Patricia Arquette).